Bob knows all about every type of fruit. He thinks it’s a pity so many people know so little about fruit, about the good it can do for you besides tasting great, or about how it can be used in surprising ways. Someone who wants to make a difference with food. Bob believes “no challenge is too big to overcome, as long as you set your mind to it”. He is passionate about his farm and is eager to discover the best nature has to offer. In the end, all he wants to do is share this wonderful world with you. Bob isn’t interested in what cannot be done, but in what he can achieve with his berries. He just follows his heart and doesn’t give up when things get tough. He’s a man who wants the best for his family and friends. Bob’s family has been growing berries for almost 100 years. They know all there is to know about berries. Bob has inherited their passion for berries. He thinks it’s a pity that so many people know so little about berries, their wonderful properties and what they can do for you besides tasting good. Eating berries is fun and fits in a healthy lifestyle. Everyone can make a change with food! It’s what binds us – eating with your family, friends and colleagues. That’s why Bob travels all over the world to let you taste the different berries that are available during the seasons. 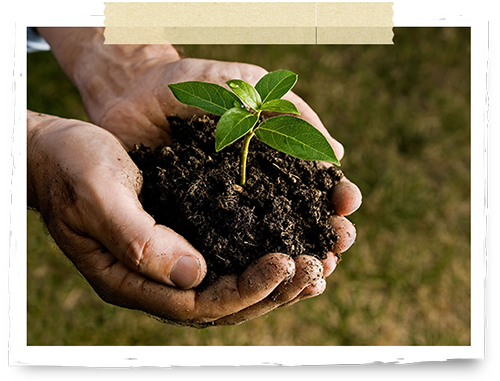 A delicious product from mother earth, grown from the soil to become a product with personality that can be shared and enjoyed with whoever you like. Who doesn't love strawberries? 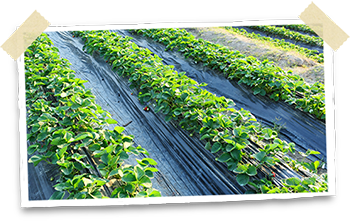 There are many different strawberry varieties. 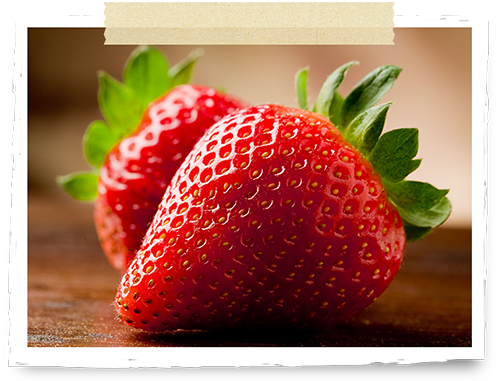 Depending on the type, strawberries vary in colour and shape from bright red to burgundy, and from conical to oval. Strawberries have a sweet, full flavour and can be perfectly combined with other soft fruit such as blueberries, blackberries, raspberries and red currants. Blueberries are also known as bilberries or whortleberries. They are bluish black with a silvery wax coating and have a mild, sweet flavour. 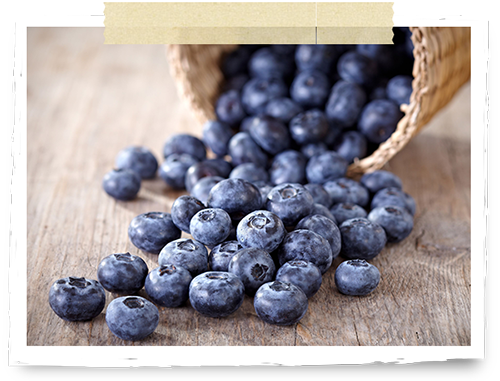 Blueberries are a source of vitamin E, a well-known antioxidant. Blackberries are juicy and bursting with minerals. The mildly sweet fruits with their characteristic aroma are made up of lots of tiny drupelets. They grow on dense, thorny bushes. The larger the blackberries, the better they taste. 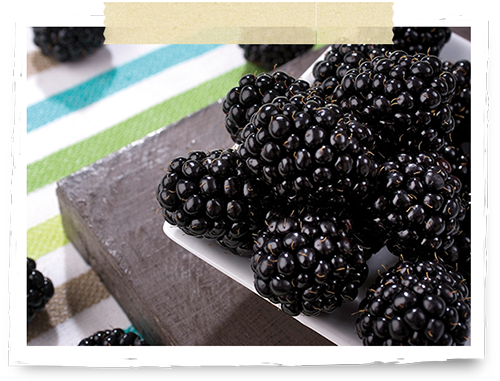 Blackberries can be eaten as they are or in (fruit) salads, cakes and milkshakes. They are also ideal for decorating a dollop of whipped cream on top of ice-cream. Raspberries have a unique flavour characterised by a velvety aroma. These fruity gems are delicious eaten fresh, and have the added advantage that they are also very good for you. But you can of course also use them in hot or cold sauces and in desserts. 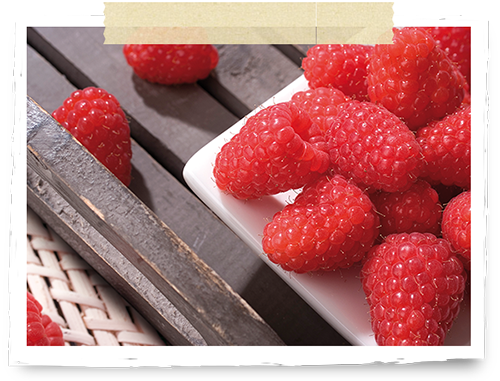 Start experimenting and you'll be amazed by the many different ways in which raspberries can be used! Red currants are gleaming little gems. Their bright red colour is a joy for the eyes, which is why they are often used to add a colourful touch to the most delicious dishes. 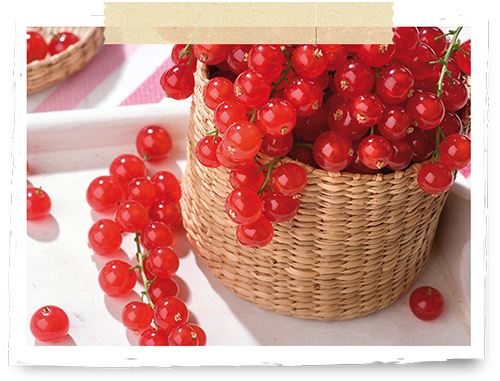 Red currants have a refreshing flavour and taste great eaten pure as little vitamin bombs. They are a real delicacy combined with a little sugar and cream.